Joan’s diaries add to history by giving a personal point of view at a time of political upheaval. Granted, some of her insights are light-hearted. Here’s her self-reflection at age 14. Got my hair set today. 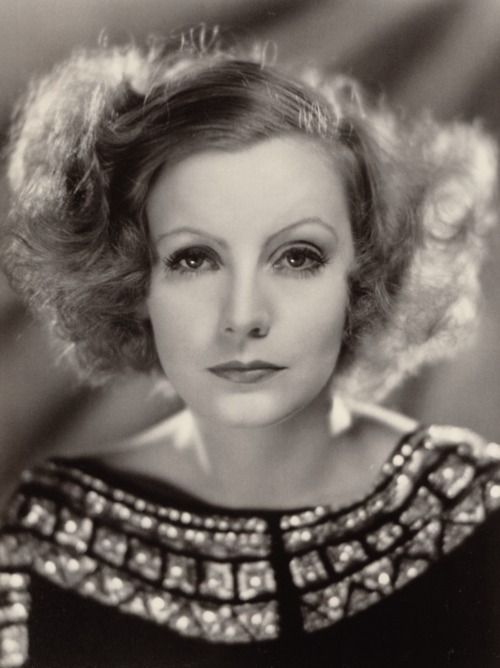 In my opinion, if I had hollower cheeks, I’d be a perfect double for Garbo. As a fellow Swede (well, half-Swede–Joan’s father had come from Sweden in 1913), Joan certainly paid attention to the most famous Swedish actress in Hollywood! But Joan also had profound insights that defy her young age. Here she is at age 16, writing comments ranging from fashion to woes with her mom to politics. High—! 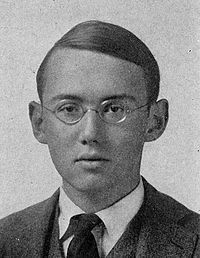 Well, I went to 11:00 service [in church] with George Hodge this morning. Actually was on time. Wore my new tweed swagger coat and powder blue hat. “Me, just gorgeous of course,” she writes sarcastically. This afternoon spent at home . . . Mom and I in our separate cells . . . I was lucky, I had the living room with the radio. Heard “Träumerai.” Such haunting music, but I can’t even hum the tune now. Father Carr in his sermon lambasted Hitler and Mussolini. It’s easy to accuse them now, but he wouldn’t accuse the greedy statesmen who laid the foundations for the next war at Versailles. 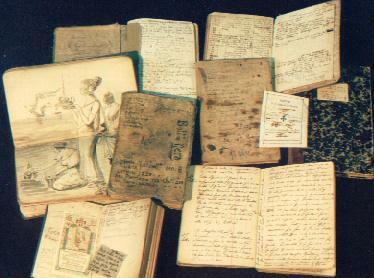 The importance of diaries in history has been fully acknowledged at the National Diary Archive Foundation in Pieve Santo Stefano, the so-called “City of Diaries,” in Italy. Entry to caves in the Fosse Ardeatine Monument. From http://en.wikipedia.org/wiki/Ardeatine_massacre. Heard Stephen Vincent Benét tonight on “Poetry and History.” He was remarkable. Clear yet forceful. . . . He appears to think we can come out of the war thumbs up. . . .
Mr. Benét was talking about diaries in history and I believe I have written mine with the intention of having it read someday. As a help, not only to the understanding of my time—but to the understanding of the individual—not as me—but as character development. Things we forget when we grow older—are written here to remind us. A help not only in history but in psychology (I can’t even spell it). If I can do that I believe I shall have done all that I could wish to. I rather like the idea of social archeologist pawing over my relics. Home Front Girl: Kindle Daily Deal! 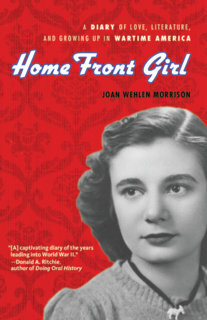 Home Front Girl is the non-fiction Kindle Daily Deal, selling for $2.99 for today, August 12th, only. Please go here to see how you can buy it and let your friends know!